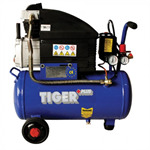 Air Caster Machine Moving Kit also called air caster, air powered moving casters, air bearing casters, air roller skates, air rollers, air moving skates, Air Powered Heavy Load Moving Equipment Systems,, air casters rigging systems and so names. 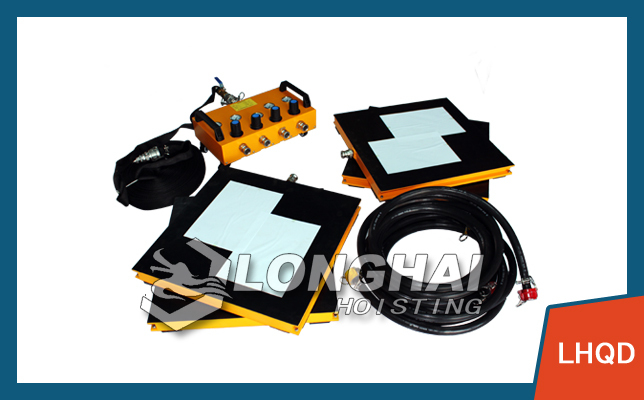 Air Caster Machine Moving Kit-LHQD ,a kind of pneumatic device which can form a lubricating film of air between the load and floor surface,used to move heavy equipments on flat, non-porous ground. Can be used alone, without jack, hand destroyed the top of the tie.